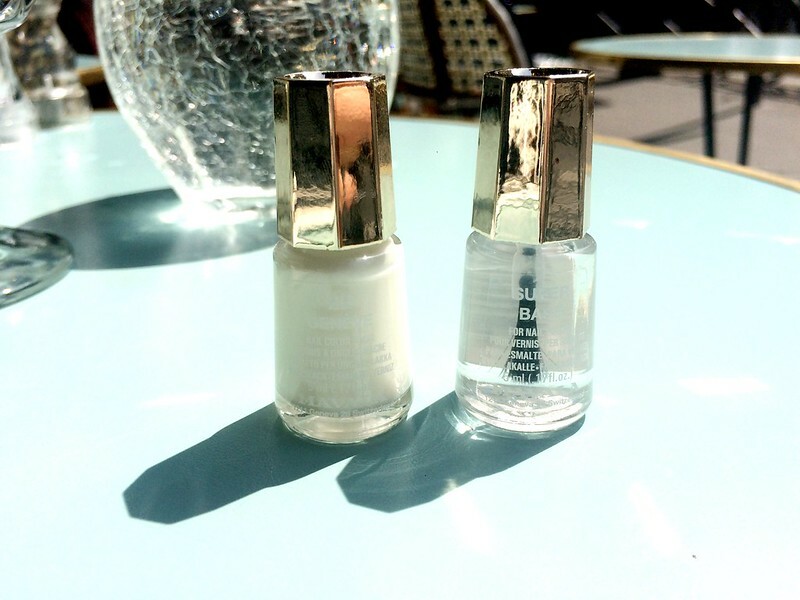 My latest beauty purchases from MAVALA – a super base to protect my nails and a white nail polish. What’s really good with the base is that you can also use it on its own if you’re looking just to have a healthy clear nail result with a bit of a shine in it. For me however it’s Geneva white this summer.